Sangchu of Mighty Mouth shared how his co-member Shorry J and close friend Kim Jong Kook helped him out during his hiatus following his massage parlor incident with Se7en during their military enlistment. Sangchu then explained that things have gotten better since the incident and that Shorry J helped him out. He also shared that his close friend Kim Jong Kook helped him out as well. “Jong Kook really loves to work out, if you would look at his body, he is almost a bodybuilder. He works out really intensely, so he is not often happy with most partners. Whenever I do not have any schedule, I tend to go at 2 pm and work out with him,” he added. Back in 2012, Sangchu enlisted for his mandatory military service. 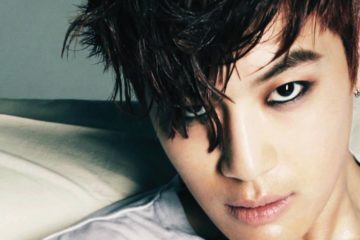 While on military duty, Sangchu and Se7en were revealed to have broken their curfew and tried to visit several parlors to get a massage. They then received ten days in military jail for allegedly visiting a massage parlor which was famous for prostitution. Stay tuned for more updates on Might Mouth! 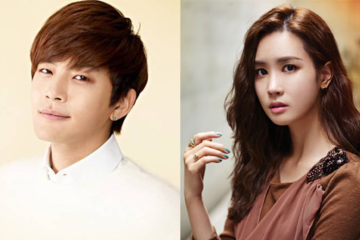 Se7en and Lee Da Hae reported to be dating!